New Diabetes Test Will Not Apply to Professional Drivers. The Driver and Vehicle Licensing Agency (DVLA) has announced new guidelines offering drivers who treat their diabetes with insulin have greater choice in how they test their glucose levels. The update means drivers can now choose to use flash and continuous glucose monitoring devices to take glucose readings before they drive, or during breaks in driving. Until now, they have had to check their glucose levels with a finger prick blood reading no more than two hours before driving and then again on a break after every two hours of driving. However, the DVLA has confirmed that the new guidelines only apply to car and motorcycle drivers who treat their diabetes with insulin. The requirements for glucose testing for bus and lorry drivers remain the same (finger prick blood reading). Drivers who treat their diabetes with insulin must tell DVLA although this does not apply to those who treat their diabetes by diet only. If in any doubt, they should speak to their GP or a medical professional involved in their treatment. ITS NOT GOING AWAY ! 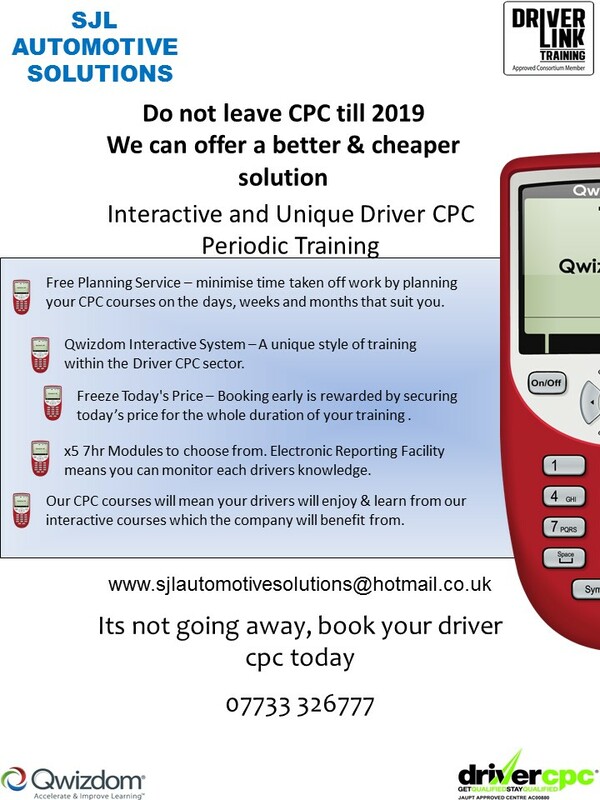 BOOK YOUR DRIVER CPC TODAY, ONLY 376 DAYS TO GO ! IT’S NOT GOING AWAY !! Looking for a change ? 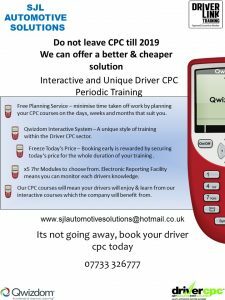 Various customers are looking for drivers. Bulk tipper drivers class 1 / Walking floor class 1 , 3 to 5 nights out a week / fridge work UK /Europe. Could be out up to 2 weeks / casual fridge work mainly weekends.